Tile roofs are not all the same. 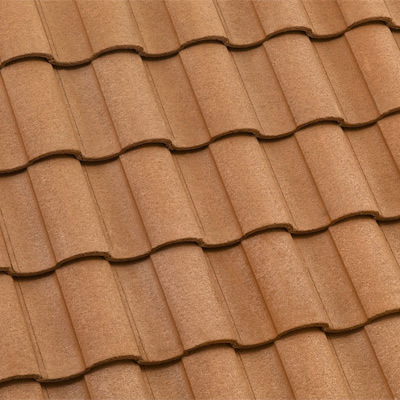 The quality of roof tiles vary as greatly as any other product. You can choose a very inexpensive tile that breaks easily and causes you to go over budget paying for all of those broken tiles. You can just as easily choose a cost-effective tile that is beautiful, durable and comes in an amazing variety of colors and styles. 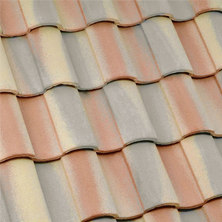 Your tile roof doesn’t have to look just like your neighbor’s. We can help. 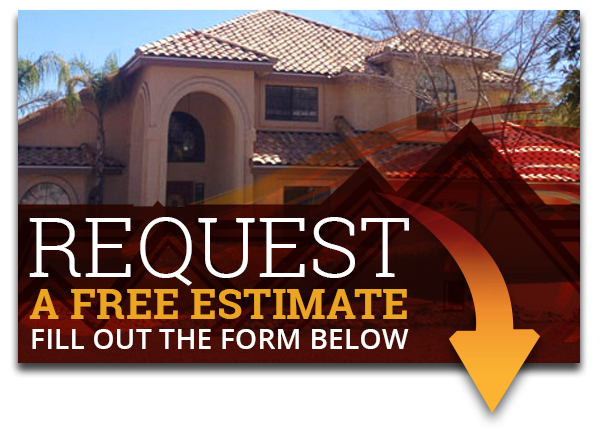 You already know that We’re Arizona’s go-to roofers for world-class craftsmanship and outstanding customer service. 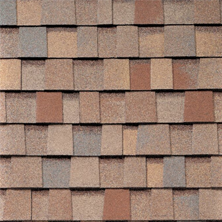 What you may not know is that we also make sure that our customers get the best roofing products for the best price possible. There’s never any bait and switch. We’ll never try to sell you something just because the manufacturer is overstocked and offering us a deal. We’ll make our recommendation based on your priorities, the style of your home, and your budget. Some roofers won’t recommend roofing product manufacturers. Not us. We want you to know what products we’re using. That’s one of the reasons our customers choose us for their Scottsdale, Chandler, Gilbert, and Phoenix metro area projects. They know we’re looking out for their best interests. They don’t have to do hours of research, compare different products, search out reviews, and try to become an expert on roof tiles. They know we’ve done that work for them, and that they can trust our judgment. We’re proud to offer our customers Eagle Tiles. Eagle is a leader in green manufacturing and uses recycled materials at all of their manufacturing plants. Their concrete roof tiles are beautiful and durable. They come with a Class A fire rating, and the models we offer have a Class 3 or above hail ratings. 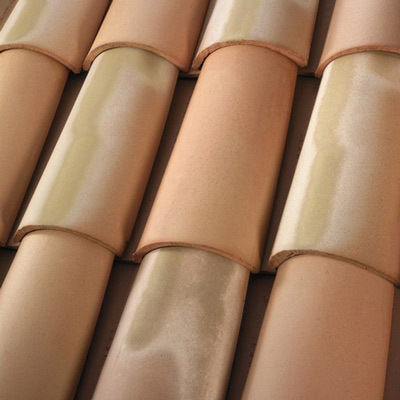 There isn’t much on the market that even comes close to the versatility of Boral concrete roof tiles. From traditional looking tiles to tiles that mimic the look of slate and old English thatch, you’re sure to find the perfect match for your style. And you can feel good about choosing Boral concrete tiles. 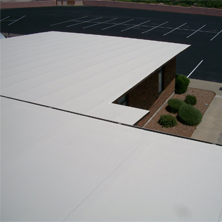 They are up to 100 percent recyclable and are one of the most sustainable roofing products available.